Our Policy is ALWAYS Patients before Products When you purchase your hearing aids with Audiology Services of Marin, you receive the benefits of Complete Hearing Health Care, our ongoing hearing aid and hearing loss treatment service. 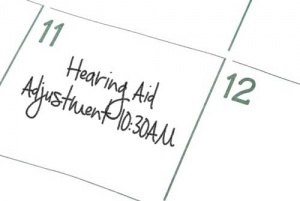 With Complete Hearing Health Care, we continue to work with you long after your hearing aids have been fitted to help you through the adjustment period. 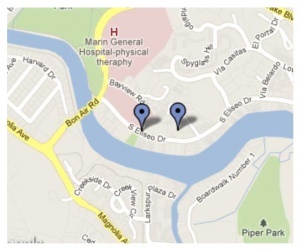 We want to know how the devices are working for you and whether or not any aspect of your hearing can be improved. 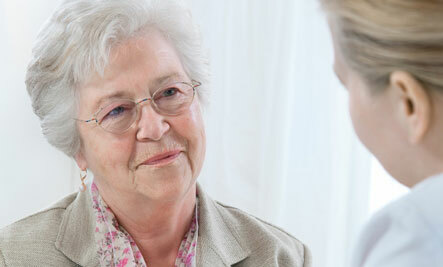 Complete Hearing Health Care is also about developing a lasting relationship between the audiologist and the patient. We encourage authentic dialogue and promote honest interaction with our patients. It’s our hope that your decision to seek treatment sparks a long-term, mutually beneficial partnership with us that grows as your hearing improves.